Mr. Shines was a native of Frayser, Tenn., who spent much of his youth in Mississippi playing acoustic blues with such legendary musicians as Robert Johnson. 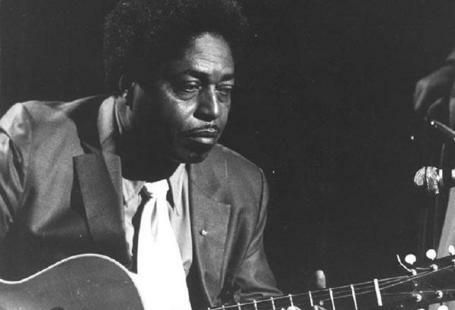 He moved to Chicago and became a mainstay of the electric-blues scene, playing on dozens of records under his own name and as a sideman to other blues musicians. By the late 1950’s, however, Mr. Shines was all but out of the music business and was working at various jobs as a laborer. In 1965, he was rediscovered by blues historians and began playing at festivals across the United States and in Europe.